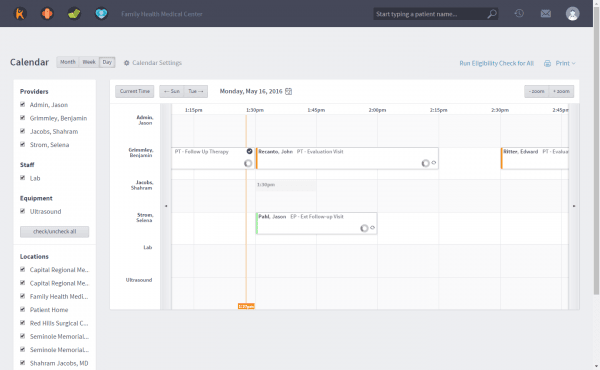 What is an Appointment Reminder Software? Missing a doctor’s appointment can be the most annoying experience that patients have to go through. Rescheduling is definitely an option but it costs a lot and it would be like watching your money go into waste. 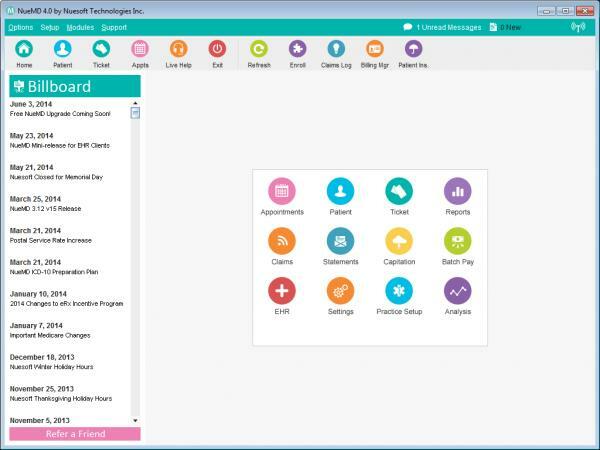 This is where the Appointment Reminder Software comes to save you from all this trouble. 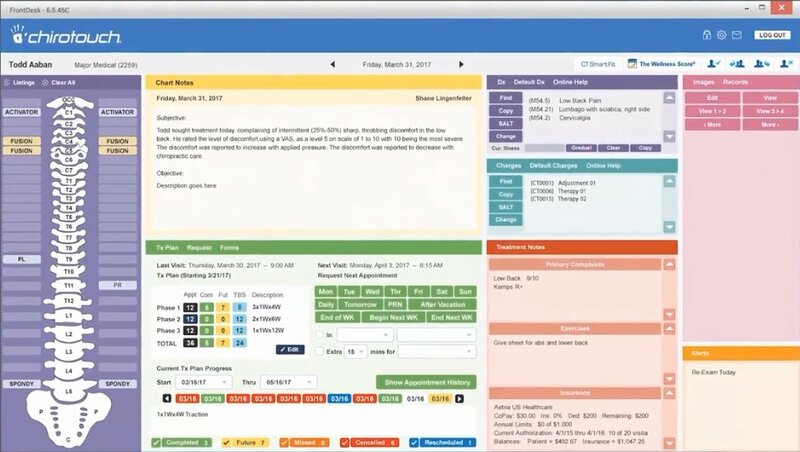 The Appointment Reminder Software automatically sends reminders to the patients via phone call, text or email at preset times before their appointment. This increases the likelihood that they show up on time. 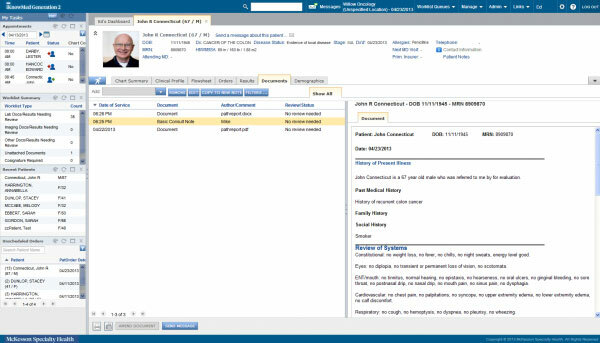 The Appointment Reminder software must feature an appointment message builder. 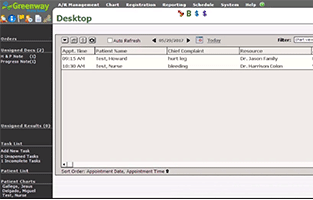 The main functionality of an appointment message builder is to create customized appointment reminder messages that can automatically fill in relevant details of each patient. 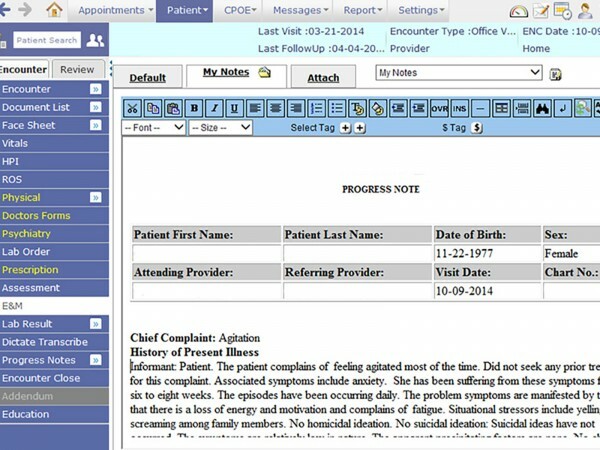 The top Appointment Reminder Software should be able to automatically send reminder messages to patients at predetermined times before an appointment through email, call or text. 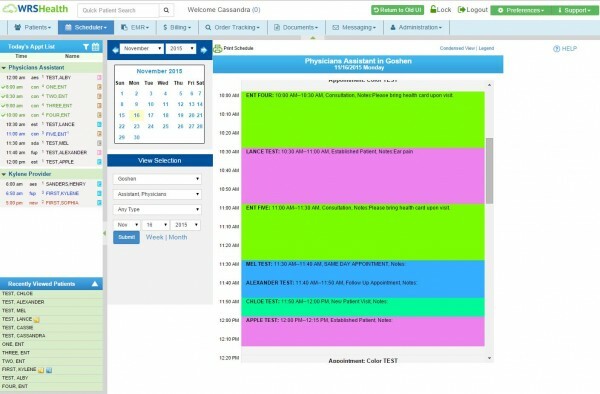 There must be a feature within the appointment reminder software that allows the patients to directly communicate with the doctors so that the patients can reply to messages and ask questions to confirm or reschedule appointments. That feature is called the Patient Portal. If any changes are made to appointments then the software should automatically update the schedule so that any kind of inconvenience is avoided. 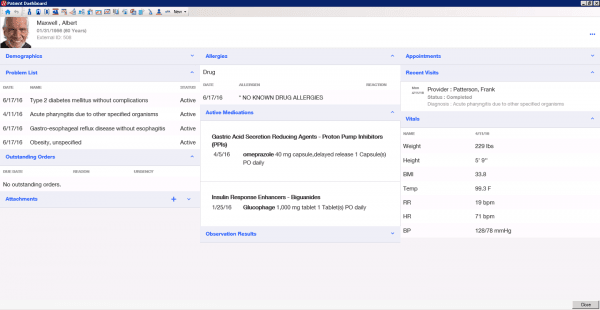 This is a must for the appointment reminder EMR software. 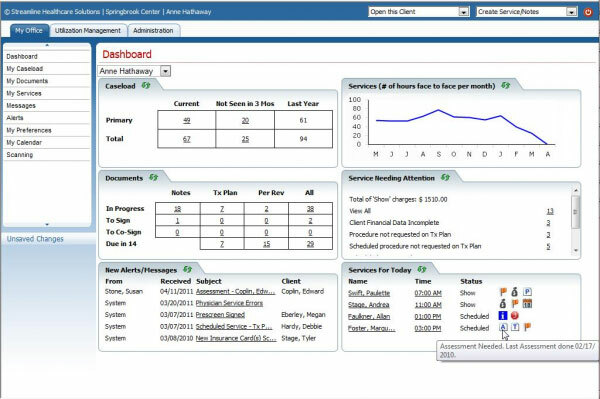 The best Appointment Reminder Software should be able to generate reports showing trends in the response rates, missed appointments etc. 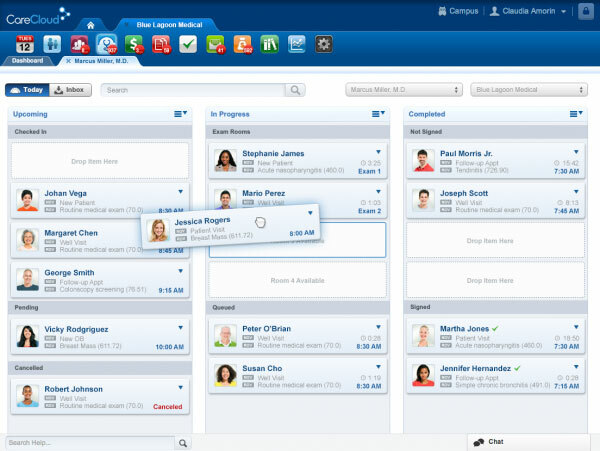 What Appointment Reminder EMR Software vendor is best for you? 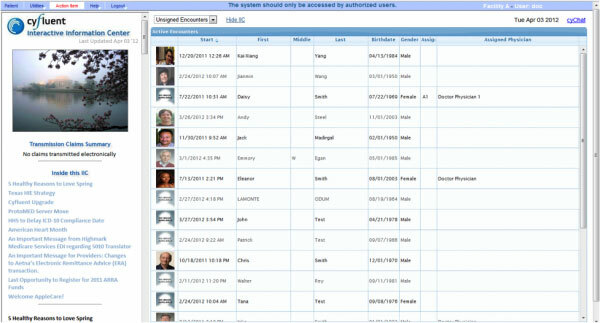 If you have narrowed down all the vendors that provide appointment scheduler Electronic Health Records (EHR) software you need to further narrow the selection down to those that meet your needs as a specialty as well as a medical practice. Some EMR vendors cater better to large practices while some are best suited to smaller ones. 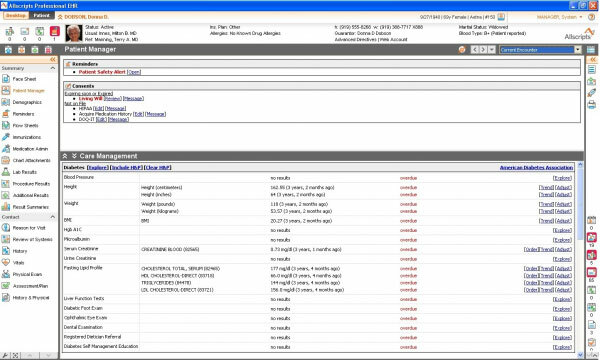 EMR software systems are developed keeping a certain number of users, scalability, and support required in mind beforehand. 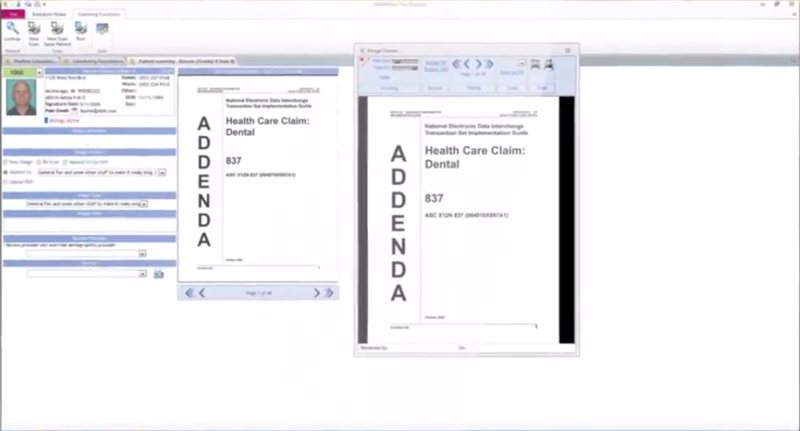 When selecting an EHR vendor, always keep in mind the size of your practice. 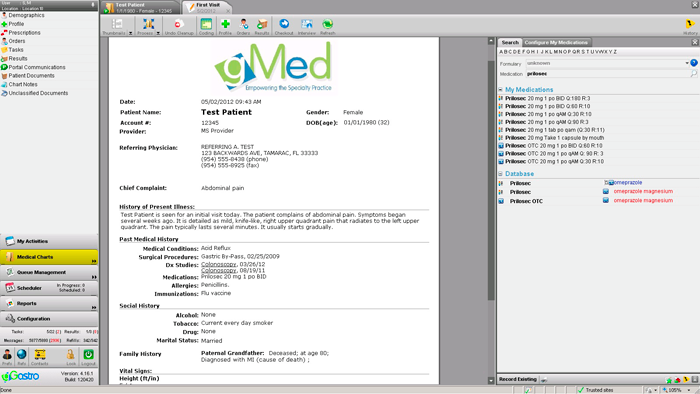 It is completely your design if you want an on-premise EMR software or cloud-based software. Which system a practice goes for completely depends on their personal choice and comfort level. 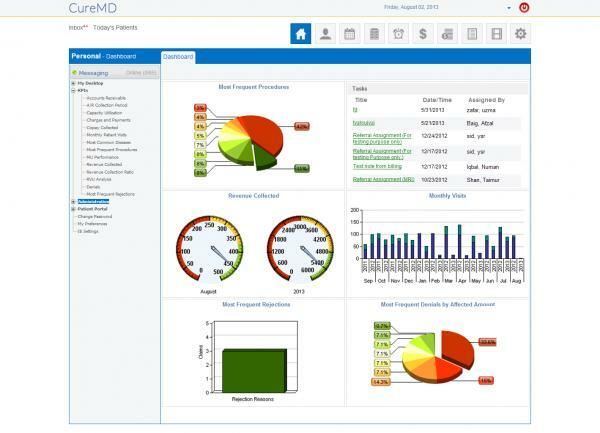 Some physicians feel more comfortable having a cloud-based EMR while some want software with a complete database. You will have to shortlist vendors who fulfill your requirements in this case. You should always make that the software you are going to buy is certified. 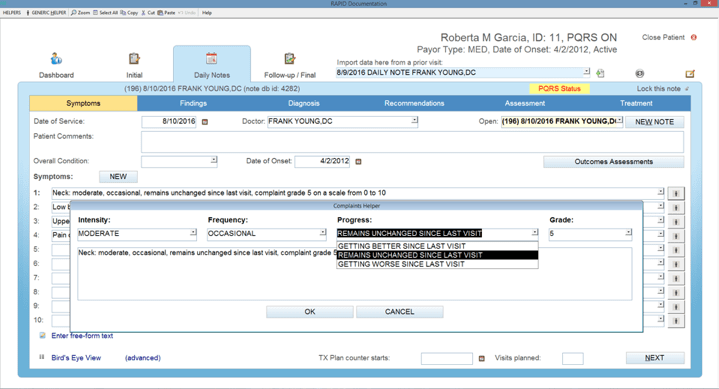 For Appointment Reminder Software, the certification you should be looking out for is ONC-ATCB. They are responsible for making sure your vendor meets Meaningful Use (MU) objectives and is HIPAA compliant. All medical providers work in their distinctive manner and have unique needs according to their specialties. 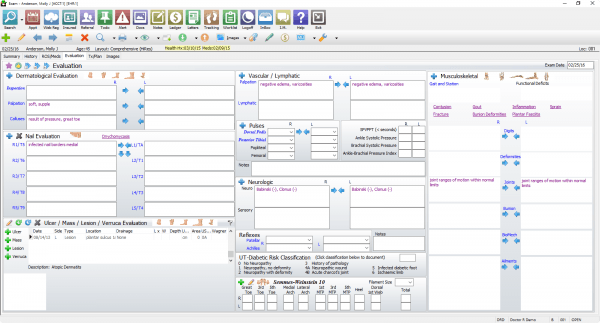 Therefore, most of the EMR Software Vendors today ensure that their EHR Software is specially tailored for a specific specialty or a number of specialties. 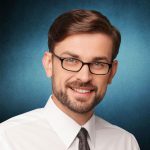 This was a predictable conclusion of the EMR Software journey, as more and more healthcare providers were required to switch to Electronic Medical Records (EMR) systems. Most of the EHR software companies at that point of time were essentially focused on selling their software to all healthcare providers regardless of their specialties. But the specialty based medical providers soon realized that the software did not meet the requirements of their practices. 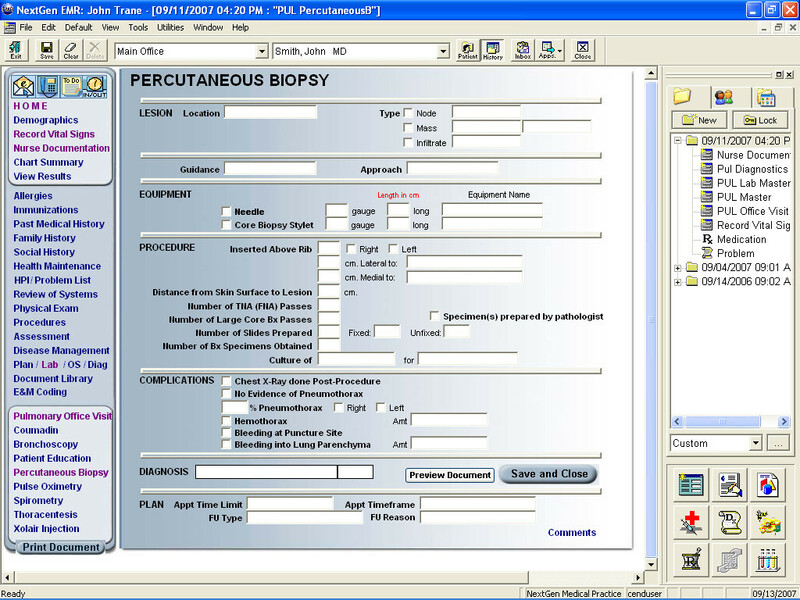 Therefore, the demand of the specialty-specific EMR systems increased. 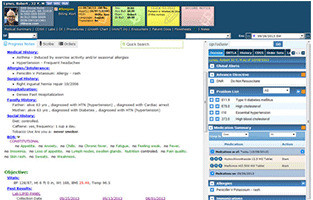 To meet that demand, EMR software vendors started producing specialty-specific EHR software and as a result of that, today there are several unique EMR systems available for almost all the specialties like Cardiology, Anesthesiology, Family Medicine, Orthopedics, Urology, Optometry, Pulmonology, General Surgery, Alternative & Holistic Medicine etc.